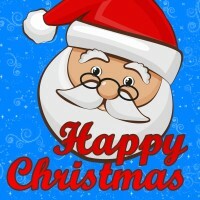 Welcome to Happy Christmas Radio, the biggest online Christmas themed radio. Celebrate Christmas with us, or listen any day of the year. We play Christmas songs continuously, 365 days a year!